Everything which is made at SEAT draws inspiration from Barcelona and its dynamic urban culture. Yes, SEAT comes from Catalonian Barcelona, an exciting place which has shifted the boundaries of the possible. Its structure challenges traditions and the status quo and provides the freedom to go your own way. 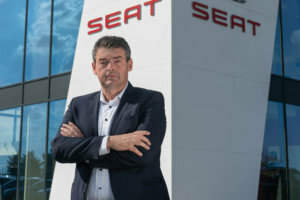 Josef Stauner, whose CARPOINT Prague company sells and services SEAT automobiles in Prague, has also gone his own way. SEAT is having an extremely good year both in the Czech republic and abroad; from January to July 2018, it provided the global market with a record 342,700 vehicles, which is the best result in its history. At the same time, the brand has grown by more than 20% in the most important countries, such as Germany, the UK, France, Italy, Austria, Belgium and Portugal. And it has also entered the second half of the year at a record tempo. 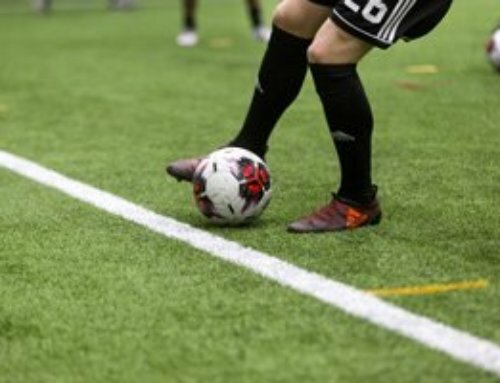 The increase in sales from January has kept the brand at the forefront of the fastest growing mainstream brands in Europe. 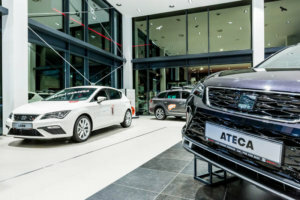 SEAT has achieved its record sales thanks to a model offensive that includes the Ateca and Arona models, the second of which is currently the third-biggest-selling SUV. And it will further increase this share in the upcoming months as a result of the expansion of the Arona model range and the launch of the biggest member of the family, the Tarraco model, onto the market. Mr Josef Stauner is a German businessman who is well acquainted with the Czech market and has been doing business there for many years. In addition to a number of other companies and the SEAT sales and servicing centre mentioned in the introduction, he also sells VW vehicles in Domažlice and his Karlovy Vary CARPOINT is also an authorised dealer for Audi and VW vehicles in Karlovy Vary. 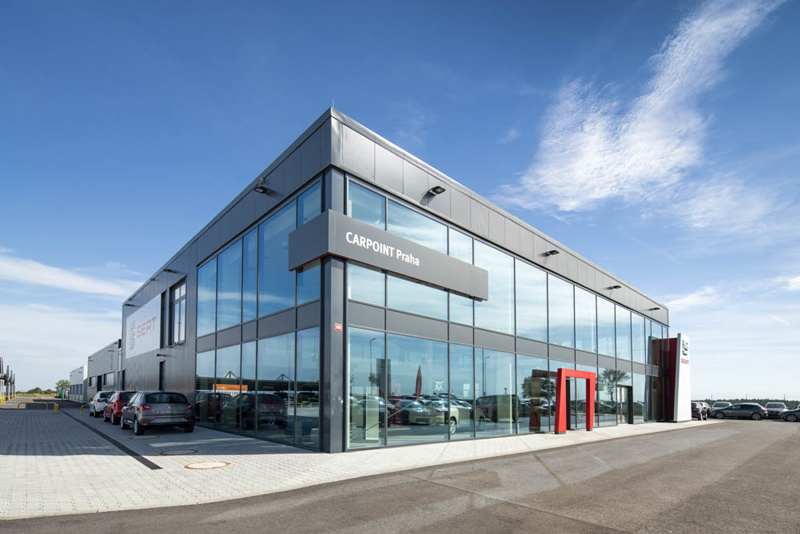 We conducted our interview with Mr Stauner on the premises of the Prague CARPOINT showroom, surrounded by polished vehicles from the SEAT brand. 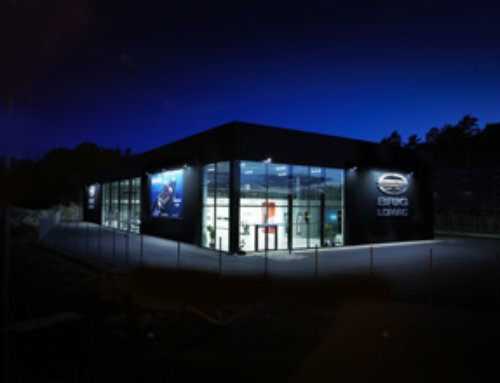 The Ibiza and Leon models are among the top ten best-selling vehicles in their classes on the Czech market. The new Ateca SUV is also attractive. 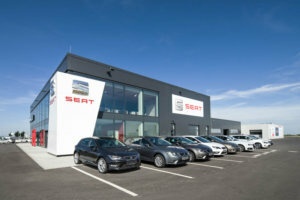 So it would seem to have been a good idea to open a dealership for SEAT vehicles in Prague? Most certainly. We are very satisfied here and the location is especially interesting. We were among the first to start here and since then a number of other companies have arrived in recent years. Prague Airport is also doing very well. I am also optimistic about the future from this point of view. We have our own charging stand for electric vehicles and our location near the motorway is also a great asset. Czech customers are fussy and it is said that they mainly focus on the price. You are not the only SEAT dealer in Prague and its environs. How can an authorised dealer compete with other dealers of the same brand today? 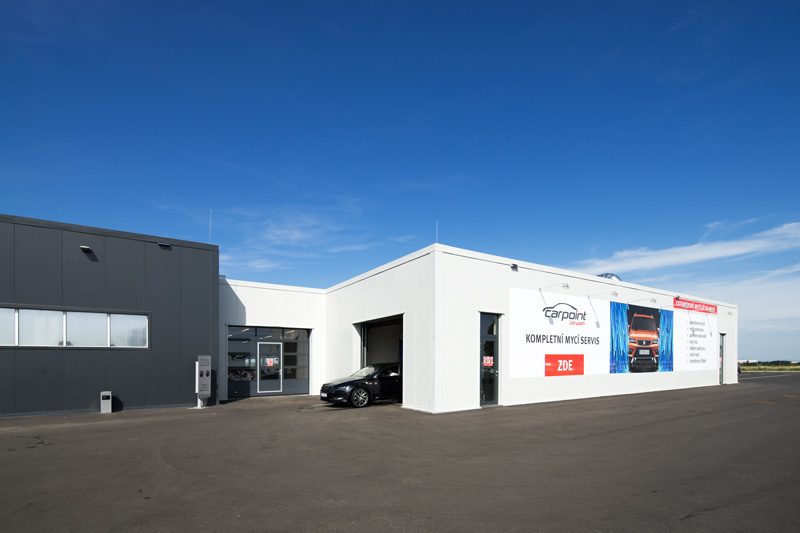 This location is a great advantage for us; for example, GO Parking, which is the most modern large-capacity guarded car park for passengers at Prague Airport, is located opposite us. Everyone who parks there sees our building and the vehicles and services which we offer. We also offer our customers the highest level of sales and servicing activities in an attractive environment which complies with the SEAT brand’s latest concept. Moreover, we have an interesting car-sharing model and attractive operational leasing. 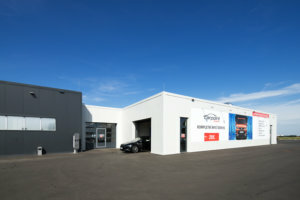 The brand’s express servicing and the interior and exterior car cleaning services work excellently here. We don’t want to merely sell cars, but also to offer comprehensive care for vehicles throughout the duration of their use. And we offer all of this in addition to prices which are very interesting for our customers. You spoke of the advantages of the nearby airport. Did this fact influence the construction of the building in any way? You are a businessman who knows what he wants and is also able to find a way to those who understand their work and quickly understand what you require as an investor. 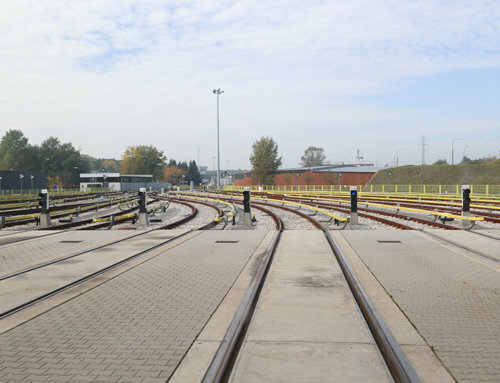 Let us take a short look at the period when you started the construction of the buildings for the Prague CAR POINT. 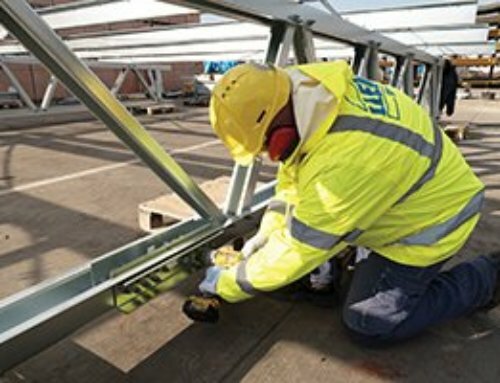 You already had a lot of experience with steel buildings at that time, as LLENTAB had built more than ten buildings for storage, production and administration for you in 2000-2015. 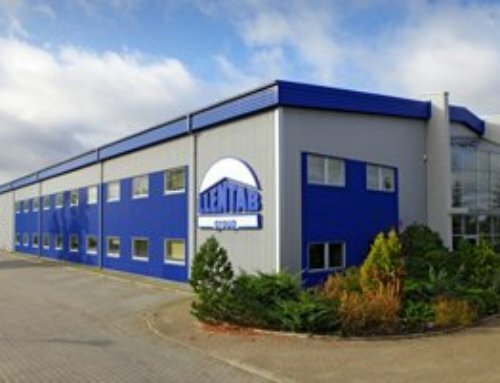 Was LLENTAB then your first choice when building the building and the service centre in Prague-Tuchoměřice? Certainly. Some construction companies offered me concrete structures, but I insisted on a steel structure and I wanted LLENTAB as the contractor. 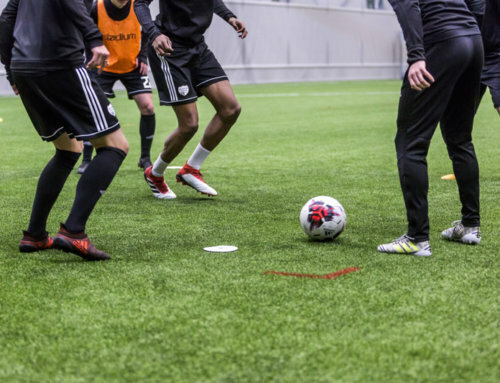 Speed, quality and flexibility – all of these factors spoke in favour of LLENTAB. With regard to the construction period, I remember the surprise of a certain journalist who was following the construction work and openly marvelled in a published article at the speed with which they built our buildings. At the time, I was abroad and there was just a meadow here when I left. Three weeks later, the finished structure was standing on the site. I have another question about the history; apparently, you sent the specifications for the first building by fax late on a Friday afternoon in 1999 and they included a hand-drawn building with specifications for the preparation of the project and a request for a quotation. Mr Martin Haertl (the company’s current executive director) got in touch with you straight away the same day and the first building in Mrákov-Starý Klíčov saw the light of day in 2000. Do you remember all that? I don’t remember all the details fully clear, as it has been almost 20 years. However, that all seems very likely. I well remember the flexibility of LLENTAB, which has been highly characteristic of the 18 years we have been working together. I communicated frequently with the technical manager, Mr Tomáš Kozák, throughout the construction of the buildings and he was always ready to find a suitable solution. Compare that with other companies in the field of construction, which very often say that it is not possible or that it is a problem. That has never happened to me with LLENTAB. We are very satisfied with their work and whenever a business partner asks me about the construction of our building, I always recommend LLENTAB. And I don’t even want a commission (he laughs). The design of this building is exceptionally well done. 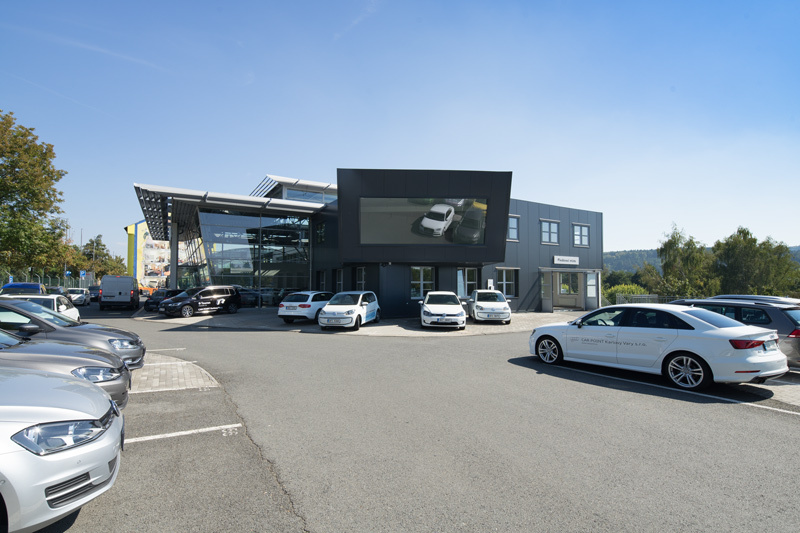 The CAR POINT in Karlovy Vary also attracts attention with the slanting block in the façade of its administrative and sales building. Does this mean that the appearance of the buildings is important to you? The extension in Karlovy Vary is the work of a German architect, with whom I have built several buildings in Germany. I told him that I didn’t have any room in Karlovy Vary for an office and he came up with this solution. And once again LLENTAB was able to do the job. I am satisfied with the design of the Prague building, because it functions when viewed both from the outside and from the inside. Customers can easily see the brand and the cars on offer, while the internal comfort is appreciated by both the visitors to the building and our employees. The building is interesting not only thanks to its appearance, but also thanks to its technical solution. Because of its proximity of the airport, we had to ensure increased soundproofing in order to acquire a building permit, so this meant that we also had to adapt the selection of materials. The Rw roof cladding is at the level of 43 dB, while the sound insulation requirement for the wall cladding was Rw = 32 dB. 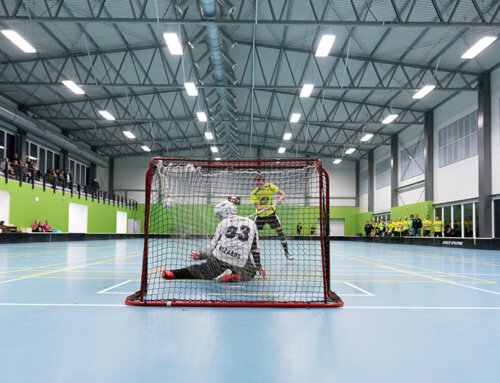 Ruukki sandwich panels with a 160-mm-thick mineral wool layer were used on the walls. The fire resistance was also increased and there is a firewall between the administrative building and the neighbouring service building. We used a monolithic concrete panel reinforced with welded wire mesh and linked with steel girders for the first time when constructing the upper floor. Steel profiled panels and ceramic tiles were mounted on the concrete slab.